Spring Hill Drainage / Middle Tn Drainage ! 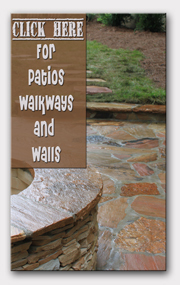 We perform drainage consultation in Spring Hill Tn. 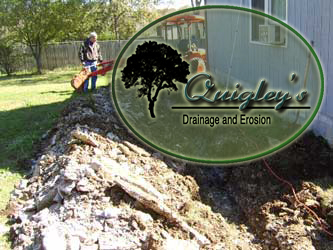 When you need drainage in Spring Hill Tn we are the ones who will help. With references available upon request you can talk to someone who had a problem simiar to yours and find out if what we did for them. Did we solve the problem? How was our pricing?